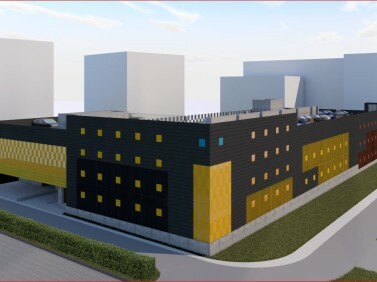 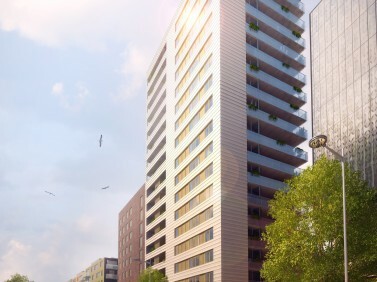 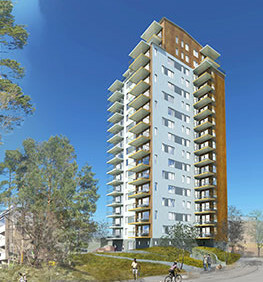 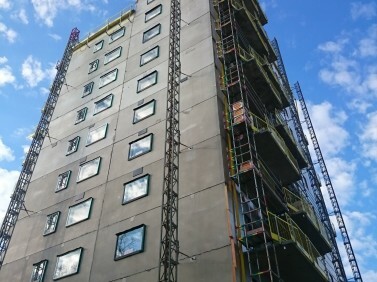 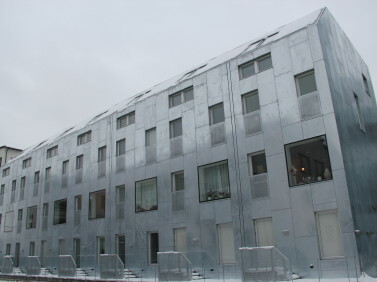 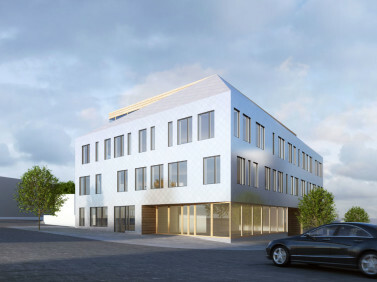 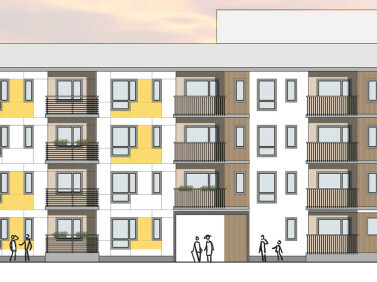 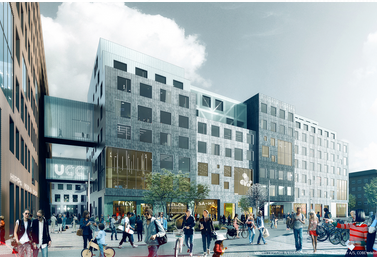 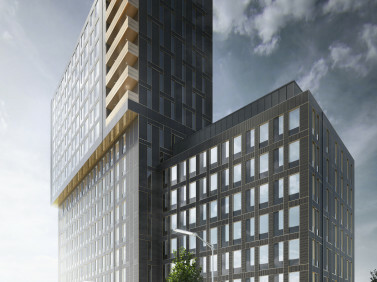 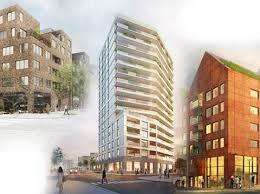 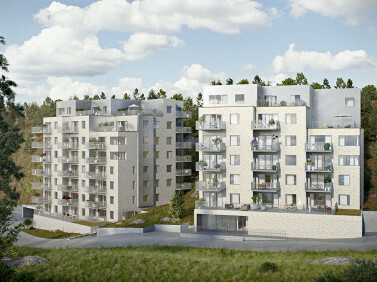 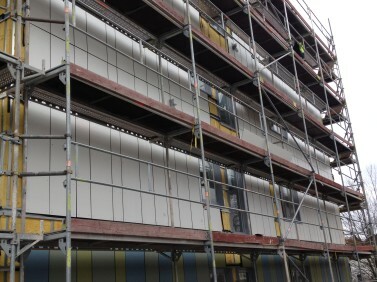 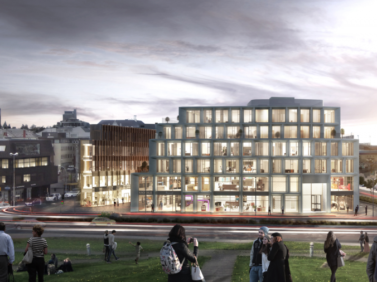 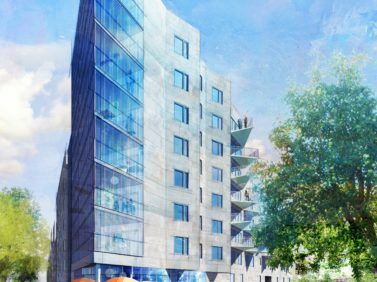 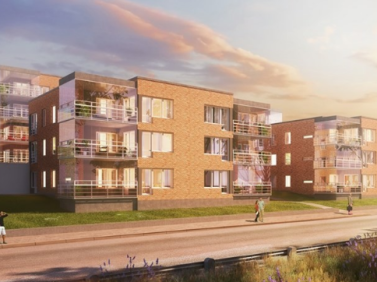 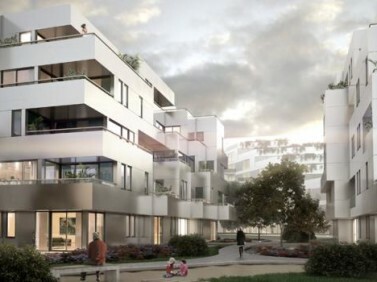 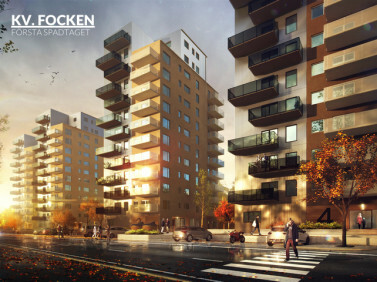 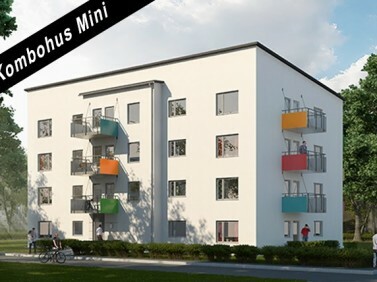 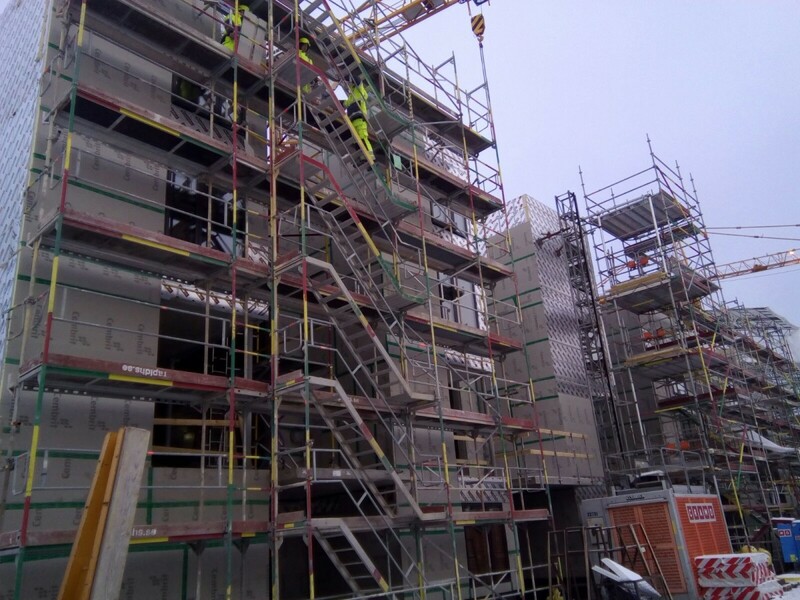 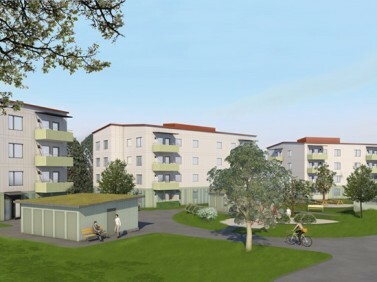 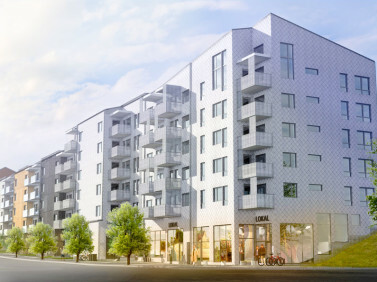 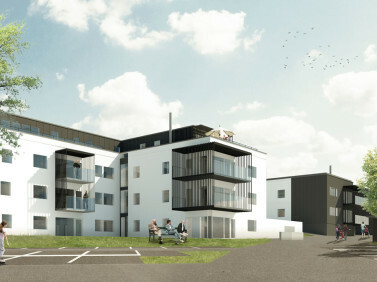 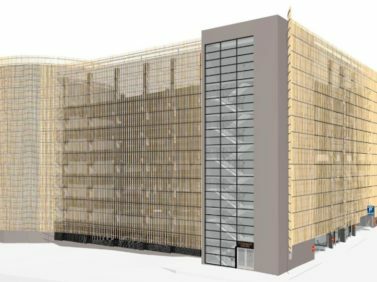 Three L Technologies has started the installation of façade cladding of Zenhouses,a high profile environmental development in Stockholm. 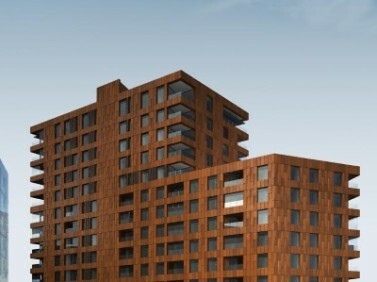 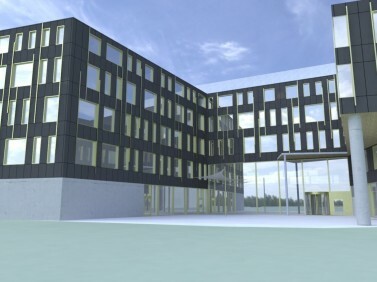 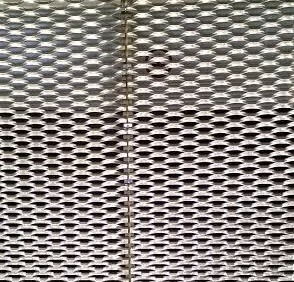 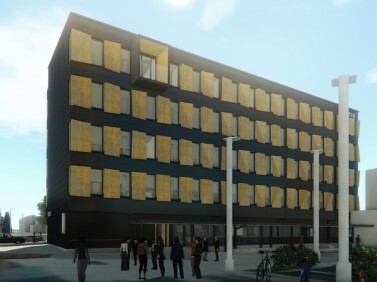 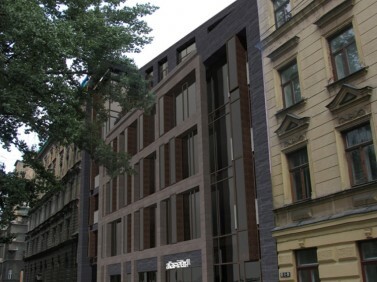 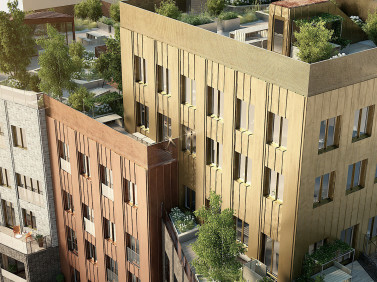 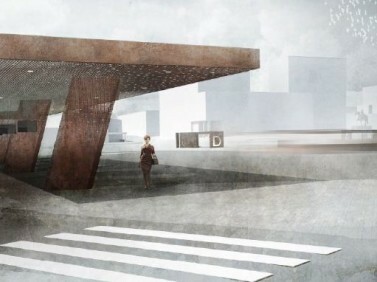 The facade is to be cladded with 3 mm corten steel and wooden panels with 5 mm joints. 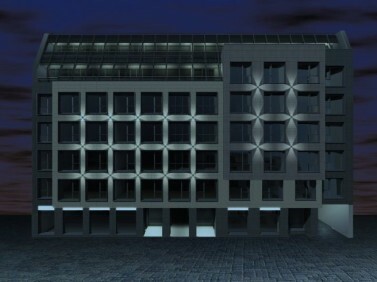 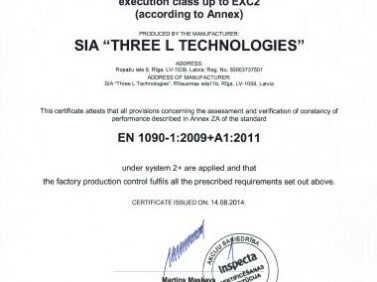 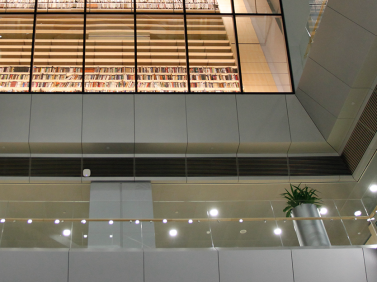 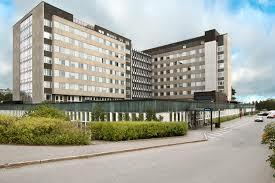 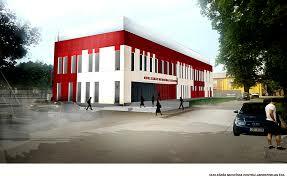 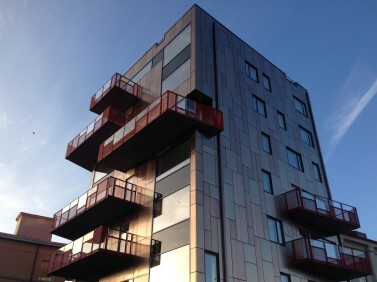 The scope of the project comprises the design, production and installation of facade cladding. 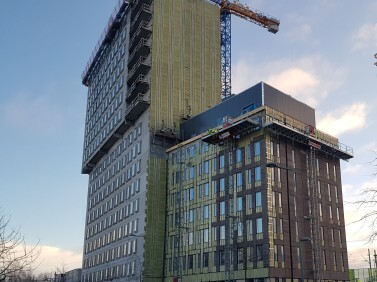 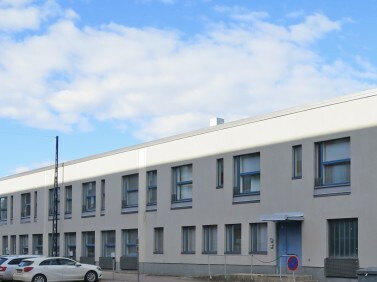 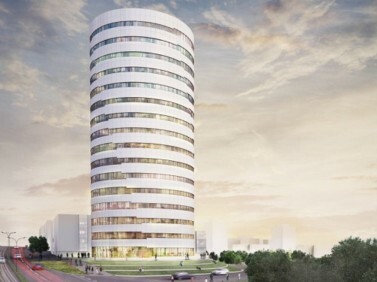 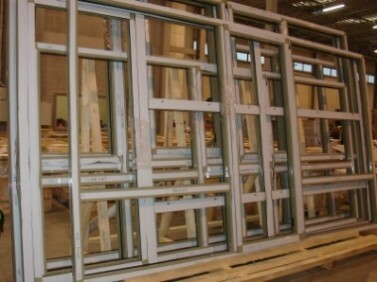 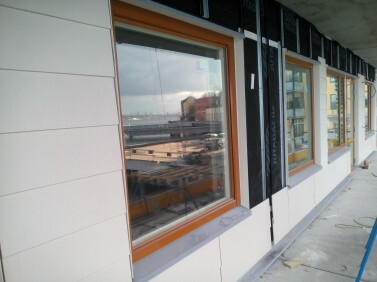 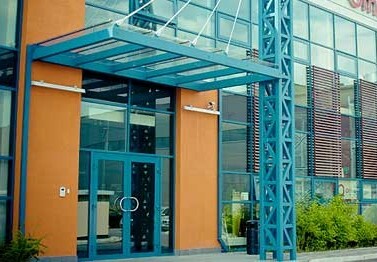 Total area of façade cladding is 2920 m2. 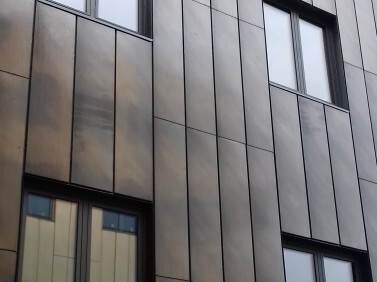 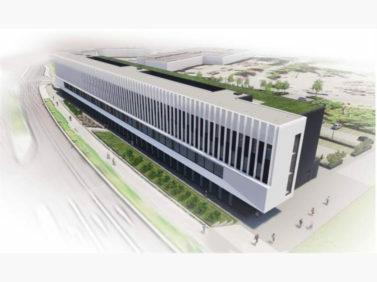 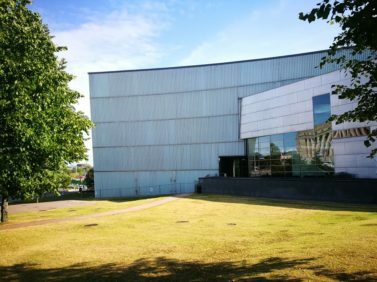 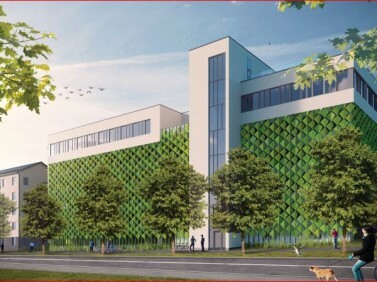 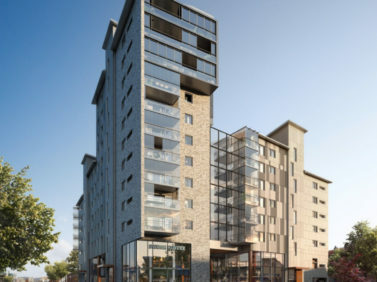 The facades are cladded by the ventilated façade system ECO CERTUS RSM, providing high aesthetics of façade cladding due to concealed fixings and high precision. 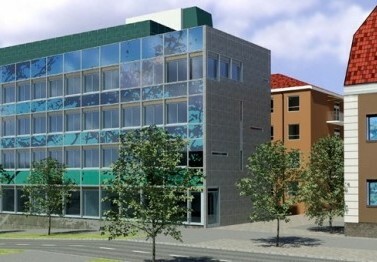 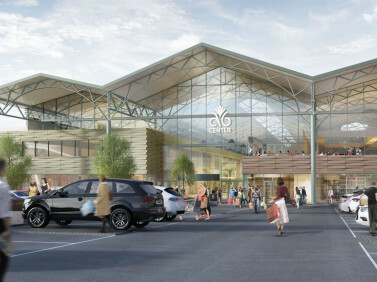 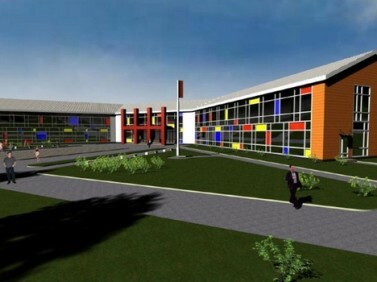 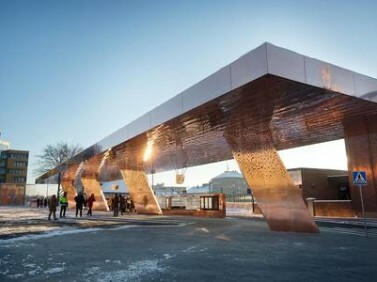 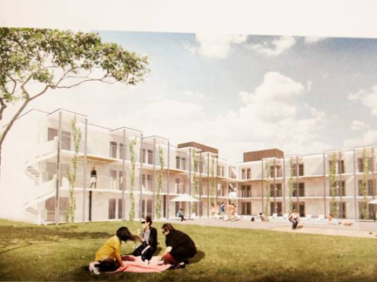 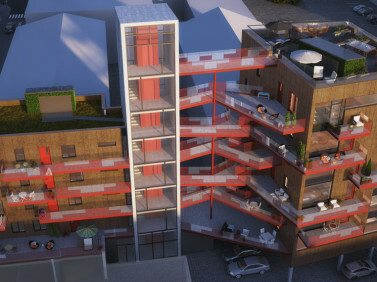 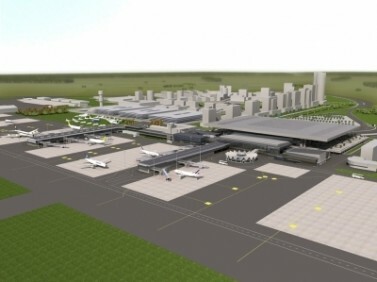 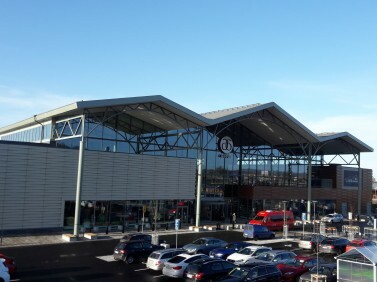 The project’s architects are C.F. 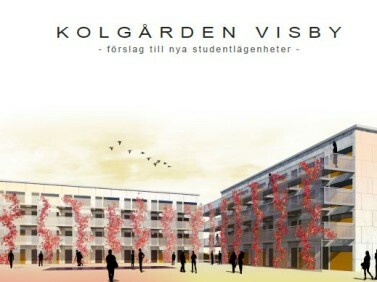 Moller. 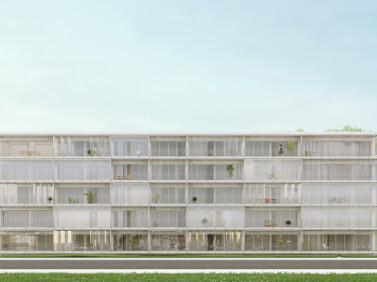 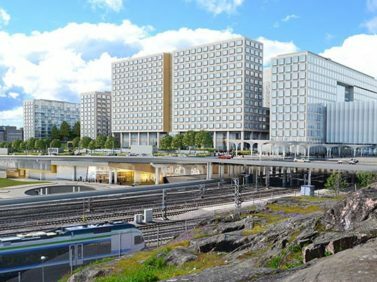 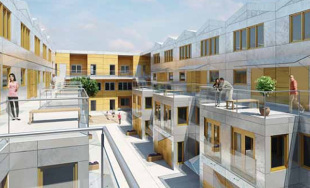 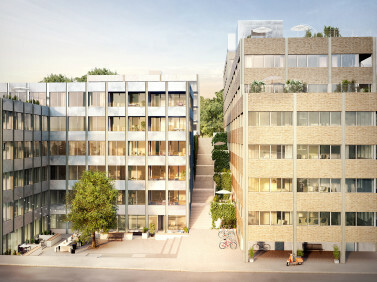 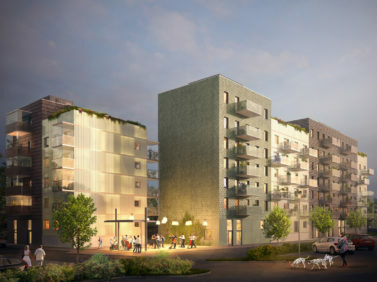 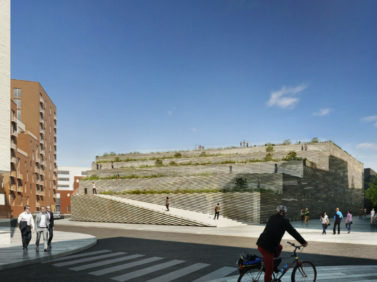 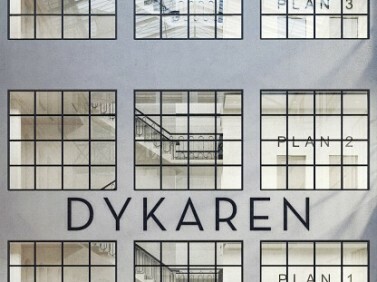 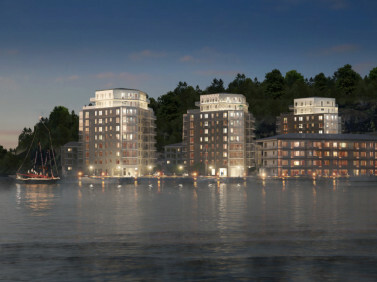 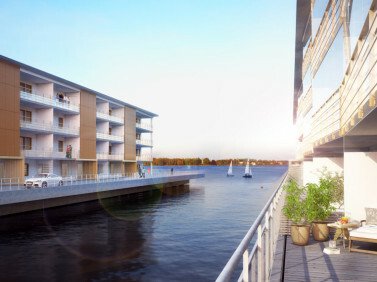 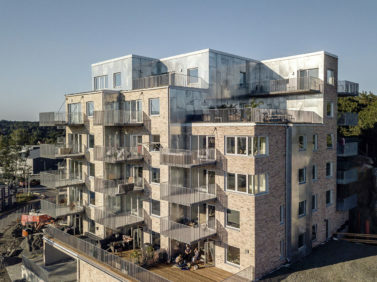 The 18 town houses are a part of a large urban development project to transform a former industrial area on the harbour of Stockholm into the city's new high-profile environmental area called Norra Djurgaardsstaden. 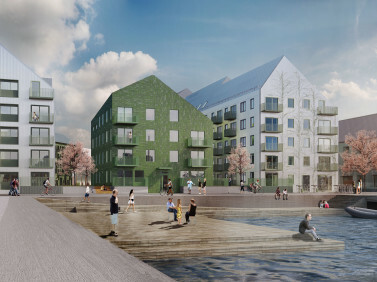 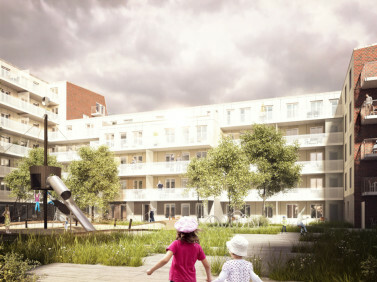 The houses, 18 in total, stand right on the edge between the city and a nature reserve, neighboring a former gasworks turned into a cultural centre and the Husarviken stream. 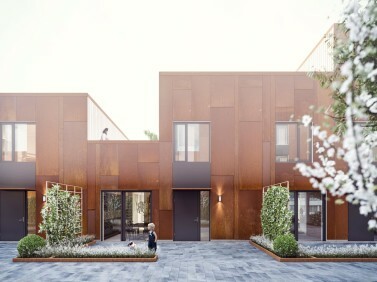 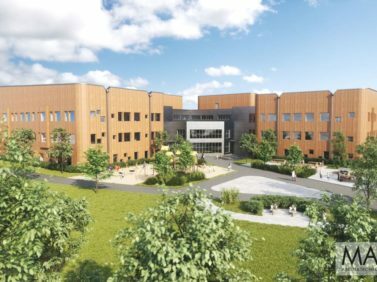 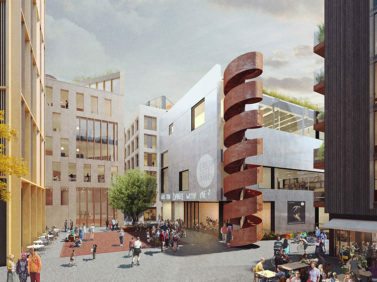 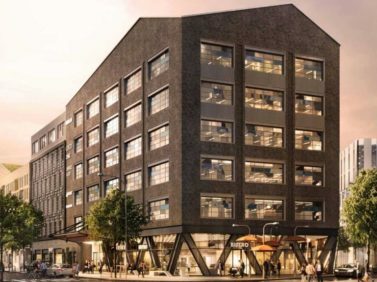 The architecture is inspired by the gasworks’ red bricks and simple geometry as well as by the area's green qualities, expressed in the warm tones of weathering steel facades combined with lighter wooden facades. 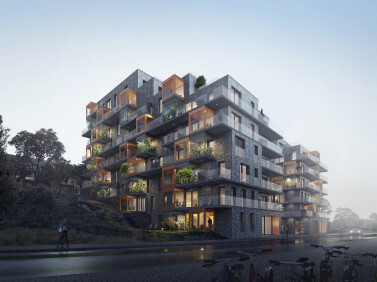 The Zenhouses development features quality materials that add a Nordic feel and age with beauty - in terms of facade, interior and landscape.